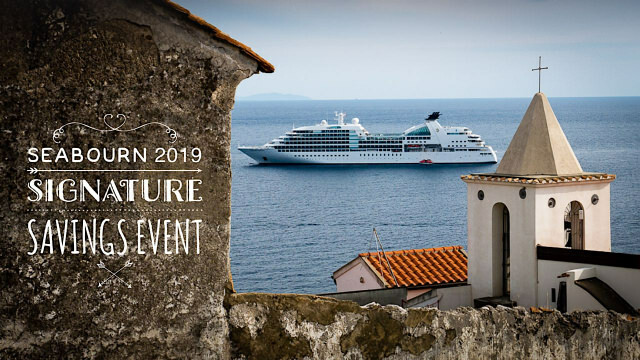 Seabourn is hosting its 2019 Signature Savings Event. 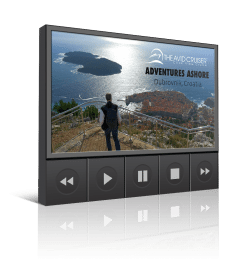 The annual offering features an array of value-added amenities on select 2019-2020 voyages across Seabourn’s fleet. The 2019 Signature Savings Event will run through February 19, 2019. Seabourn Sojourn anchored in Amalfi. 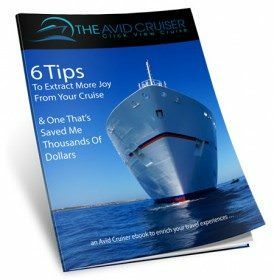 © 2015 Avid Travel Media Inc.
Additionally, guests who book a Penthouse or Premium Suite on select voyages on any of Seabourn’s vessels will also receive up to US$1,000 shipboard credit per suite and an Unlimited Internet Package per suite. Seabourn’s Signature Savings Event applies to select worldwide cruises in the Mediterranean, Northern Europe, Antarctica & Patagonia, Alaska, Arabia & India, Asia, Canada & New England, the Caribbean, Cuba, the Panama Canal, Australia and New Zealand, transatlantic crossings, plus sailings on the Seabourn Ovation and holiday cruises.